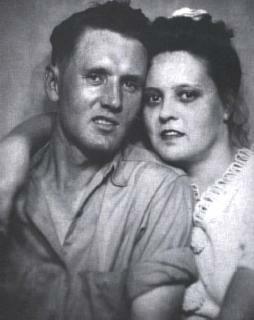 Elvis Presley ‘s Parents Wedding June 17, 1933 the 21-year-old Gladys Love Smith and 17-year-old Vernon Elvis Presley made the long trip to Pontotoc, Mississippi to get a marriage license. 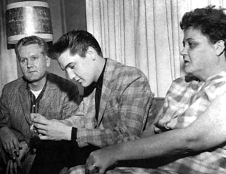 They could not get the license in Tupelo because of Vernon’s age. Their friends Marshall & Vona Mae Brown(Vernon’s first cousin) were witness. The Presleys were married by the Verona Justice of the Peace, Robert Emmit Kelly. 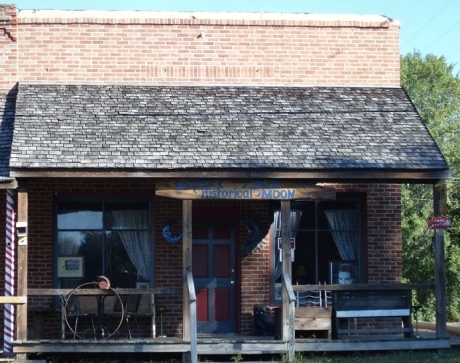 Gladys & Vernon spent the first few days of their marriage at Marshall Brown’s house in Verona, Mississippi. Julian Riley owns the old Verona Town Hall and is restoring the 140 year old building. Basil Presley, (Son of Walter Presley) Vernon Presley’s first cousin, died in Itawamba County, Mississippi at the age of 84 on March 29th 2008. 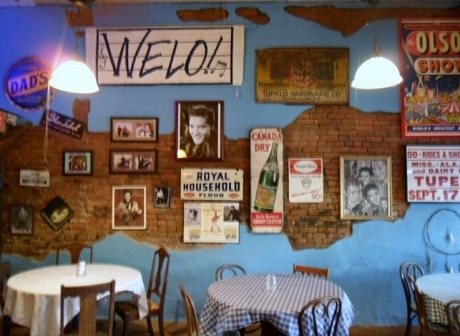 Walter Presley was born in Itawamba County, Mississippi in December 1880 and was the oldest son of Rosie (Rosella) Presley who was born in Mississippi in 1862. Jessie D. McClowell Presley, born Itawamba County Mississippi April 1896, was Vernon Presley’s father and Elvis Presley’s grandfather. He was a brother of Walter Presley and the 4th child born to Rosie Presley, Elvis Presley’s paternal Great grandmother. Basil Presley’s sons, James Presley & Jerry Presley are 2nd cousins of Elvis Presley.